The line from Bohemian Rhapsody by Queen “Is this real life? Or is this just a fantasy?” really applies to so much in our lives. It proves that reality can be as weird as our fantasies. Most of the time, we go out about lives doing things, but can be oblivious to the weirdness around us. Out of nowhere, small little events or coincidences pop up in your daily routine. That forces us to confront how bizarre life can really be. Somebody must have taken a ton of anger out on those pillars. I’m sure it didn’t happen all at once, or if it was done over the course of time. Either way, these should be reported. 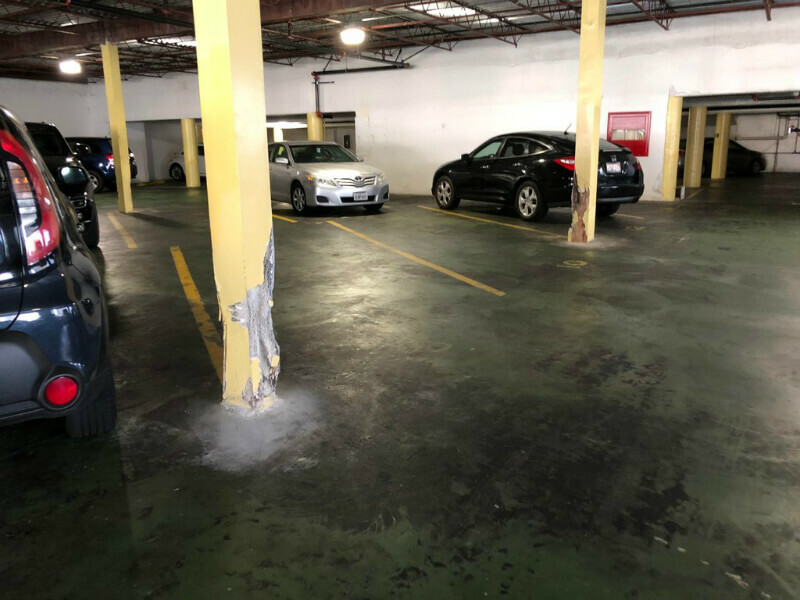 There are a lot of tight turns and spaces in parking garages. Just be careful around here, okay? Somebody must have forgotten to put on their thinking caps. 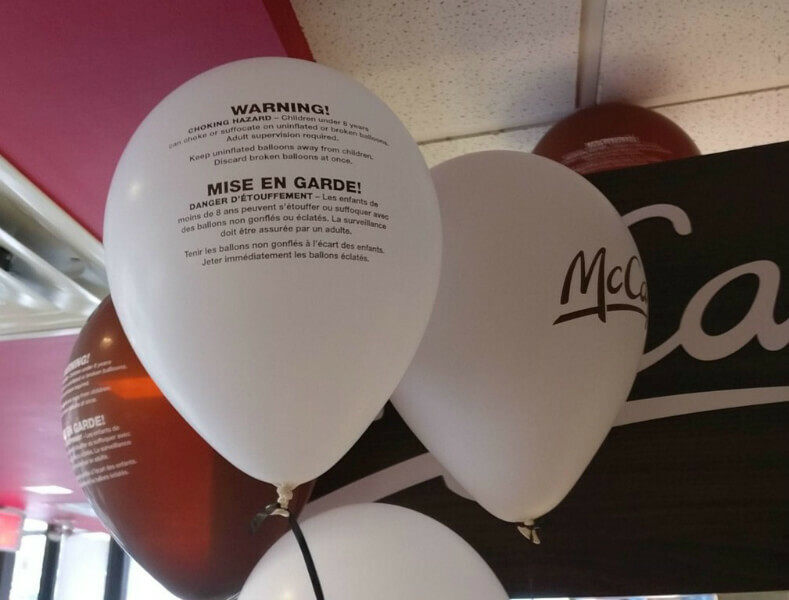 That’s offensive to balloons everywhere. I get that the label helps keep children from choking on small objects, but I’m waiting for the warning label on their food telling people that if they don’t chew, they will suffocate. 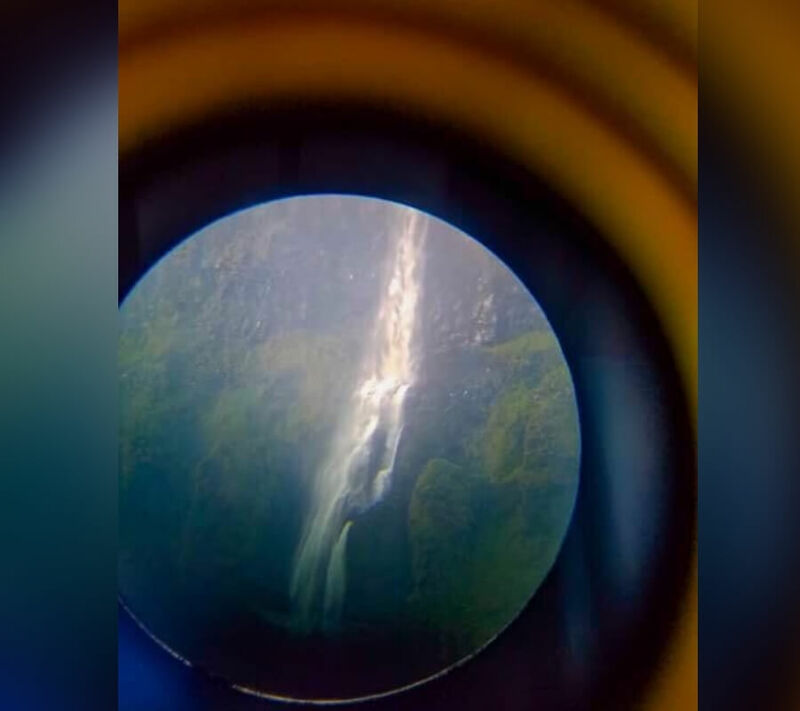 It’s incredible to look at, but it’s actually a faraway waterfall. 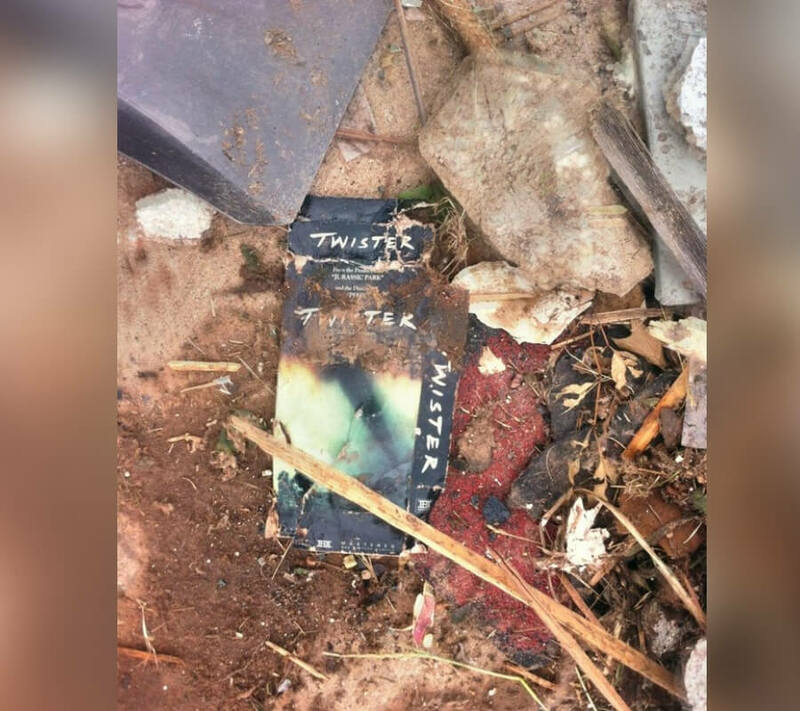 Based on the photo, it looks like it was done through a telescope. The result is fascinating and beautiful all at the same time. Whoever took this should consider making this into a poster. I would drop my money on a poster like this one. The next one ahead will seem like you’re seeing the world from above. Take a second and look at what you see. 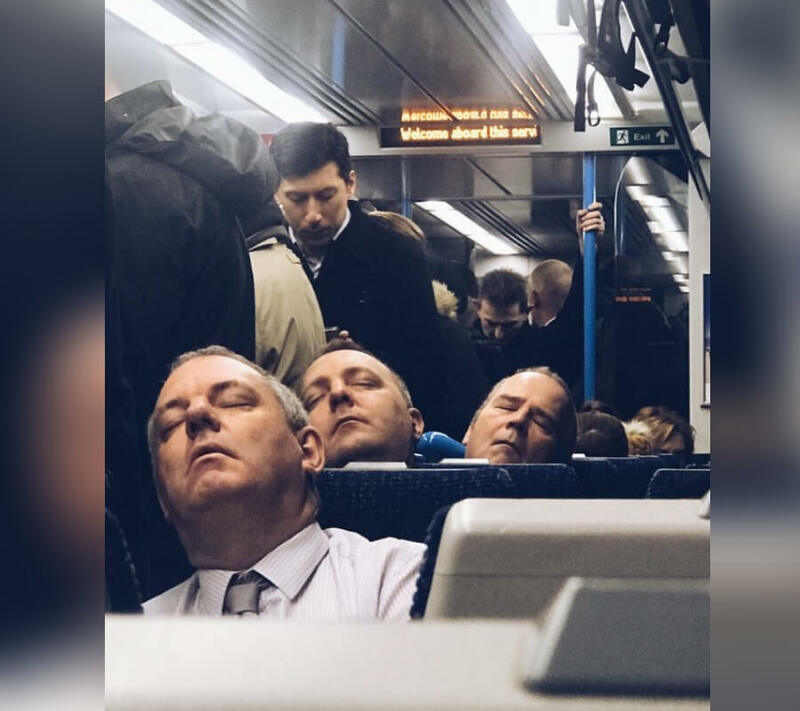 The three men sleeping aren’t identical, but they do look close enough to deserve a double-take. But, the real conspiracy is that you’re trying to hide the fact that there’s a fourth clone. The one who took the photo. Fine leg hairs are great for hot tub bubbles to collect. However, unlike mixing Mentos in Diet Coke, the hot tub isn’t carbonated. The result is far less explosive, but I can’t wrap my head around this. It’s exciting and intriguing, but also a little creepy in a such a bizarre way. Below the clouds, it’s likely raining and windy. Although, above the clouds, the storm is nothing but a cloud formation. 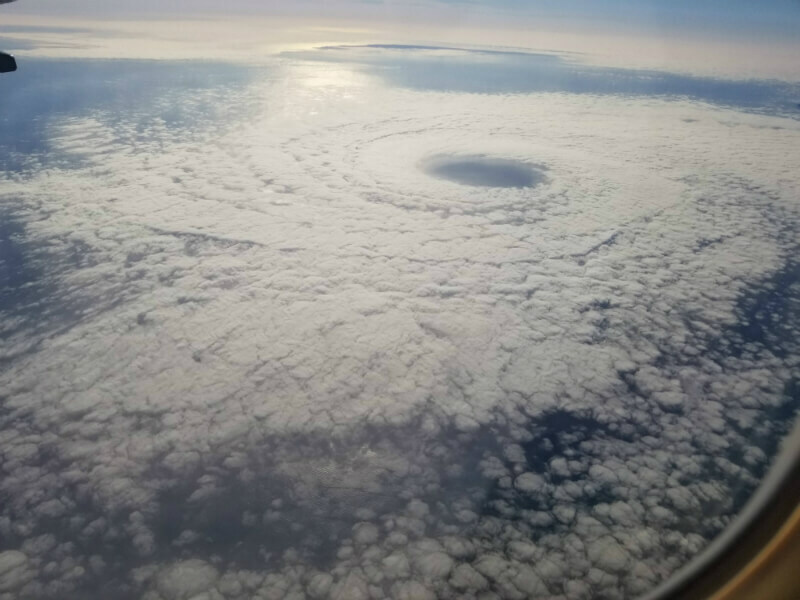 An actual storm with an eye that large would have thousands of thunderstorms embedded in it. You would not be flying over it because there’s no vertical development in the clouds. The shadow just ahead is pretty neat and a little bit spooky. Someone is living in 3018. This train station shows how full the bathroom is, which makes things a lot easier. 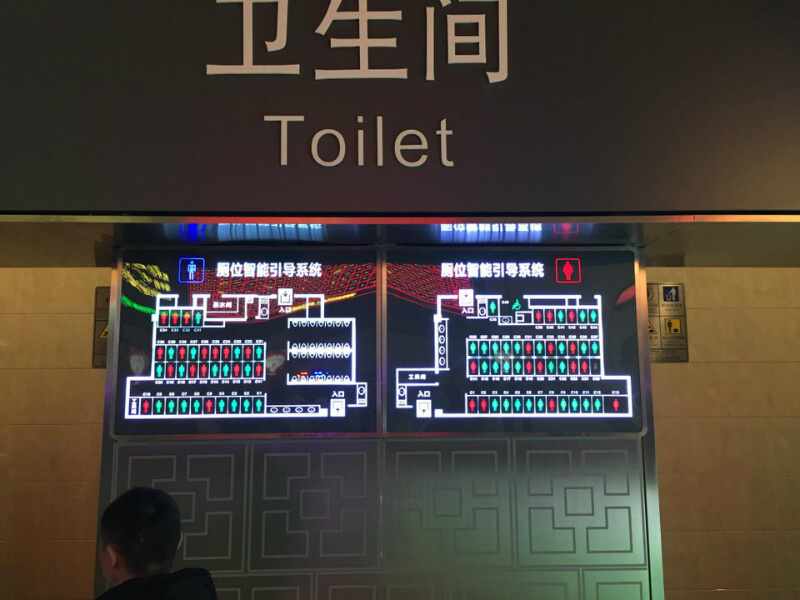 The map goes right down to where the stalls are occupied and available to use. It’s good so you’ll know if you can get a bathroom all to yourself to do number two. 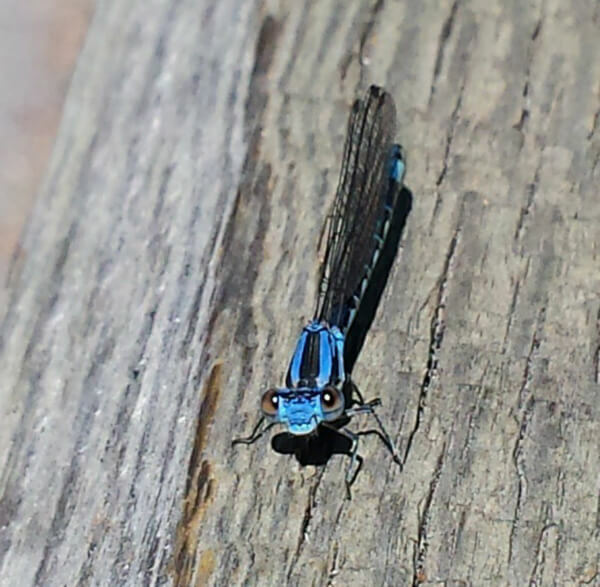 I guess a certain dragonfly loves the camera. Even with the little wave, there’s no denying that this isn’t cute. It’s a human habit that’s referred to as anthropomorphism. It’s what we do to inanimate objects too. I wonder if every dragonfly will do this, but most won’t be that photogenic. It’s neat and a little spooky that this happened at the same time. This just goes to show you how much of an impact the sun has on our daily life. I wonder how cold it was when this happened? 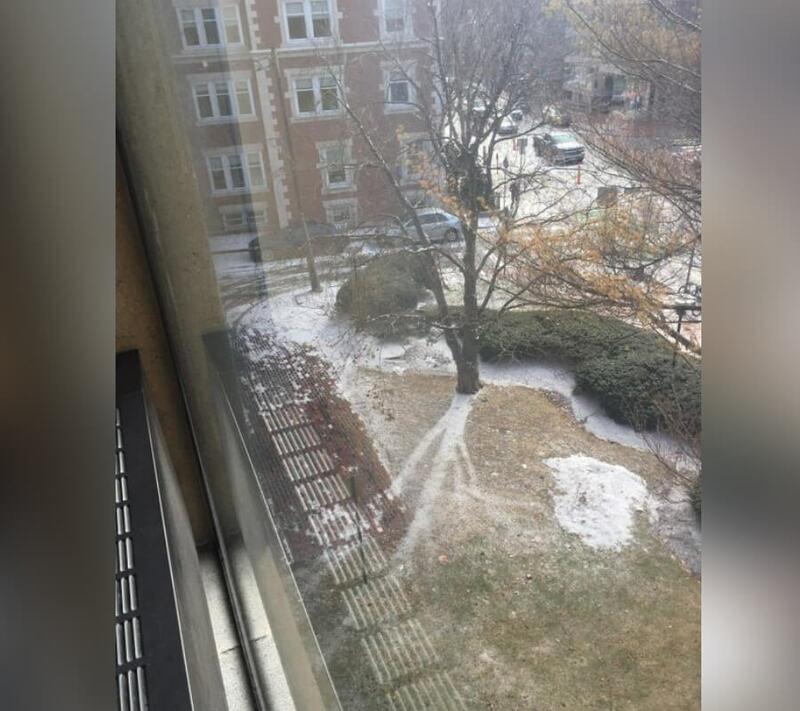 Clearly, whoever took this photo had no desire to go outside and find out. The next one ahead shows just how cold the winter can get. 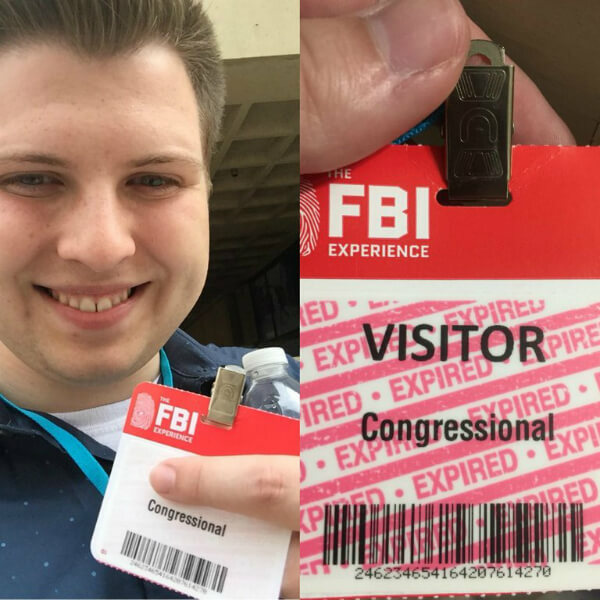 These passes expire on their own. It’s somewhat similar to the James Bond tapes. It self-destructs shortly after the tour has ended. But, knowing how the FBI works these days, I wouldn’t be surprised if they had birds spying on this. Okay, I might be too paranoid thinking about that. 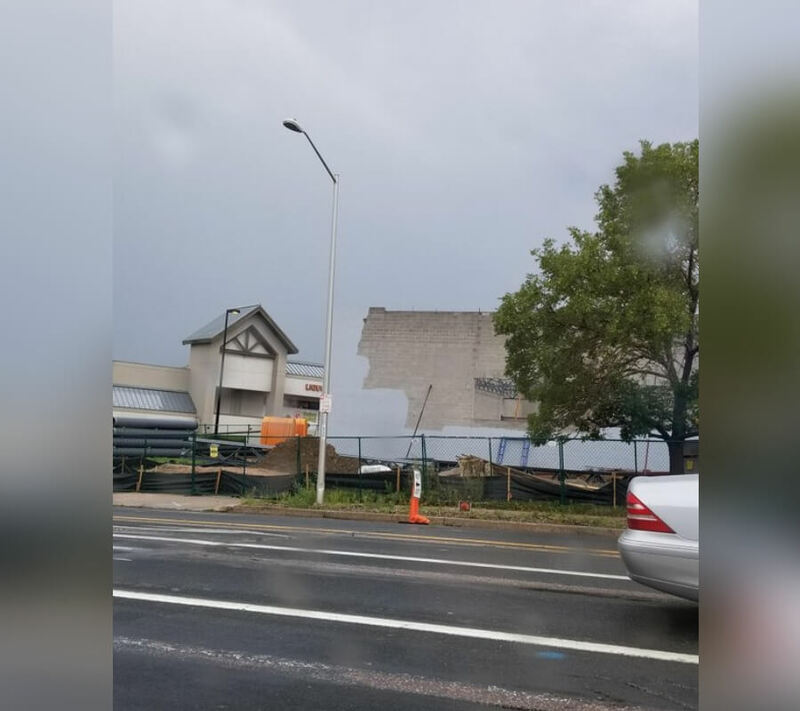 The building appears out of nowhere. However, it’s only a coincidence that the building’s paint matches the sky at the same time. The light helps the illusion, and I think that’s what makes it work. Otherwise, it’s a straight blue line down. I’ve had this glitch before. Just make sure to update your graphics card. Now, this is enough for you to go right back to bed and call it a day. I would do the same. 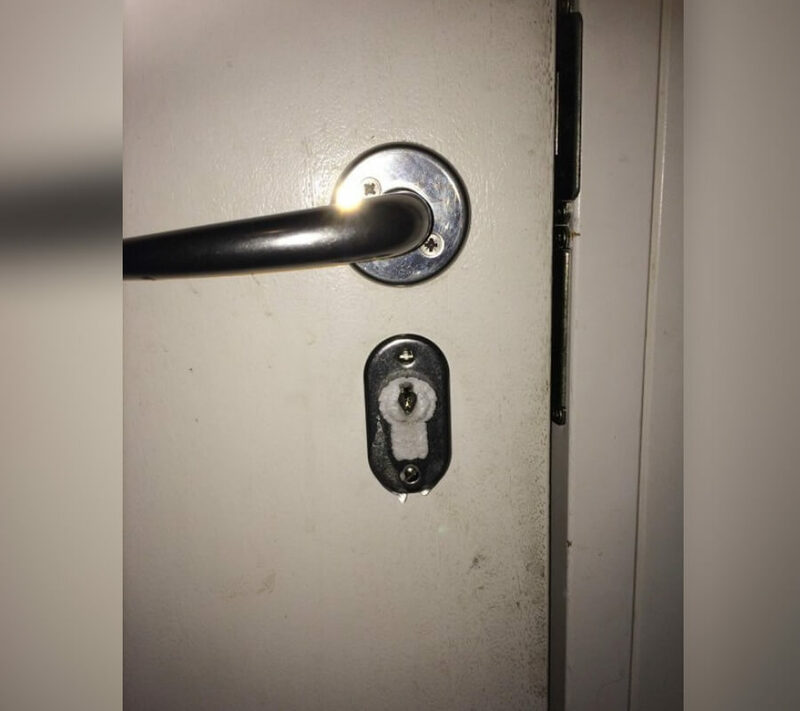 The metal of the door lock is so cold that it’s stuck shut. But, the warm air inside caused it to condensate, then the condensation froze inside the house. Can you hold an entire deck of cards? When you see what I’m talking about, you’ll understand why it’s more difficult than it seems. 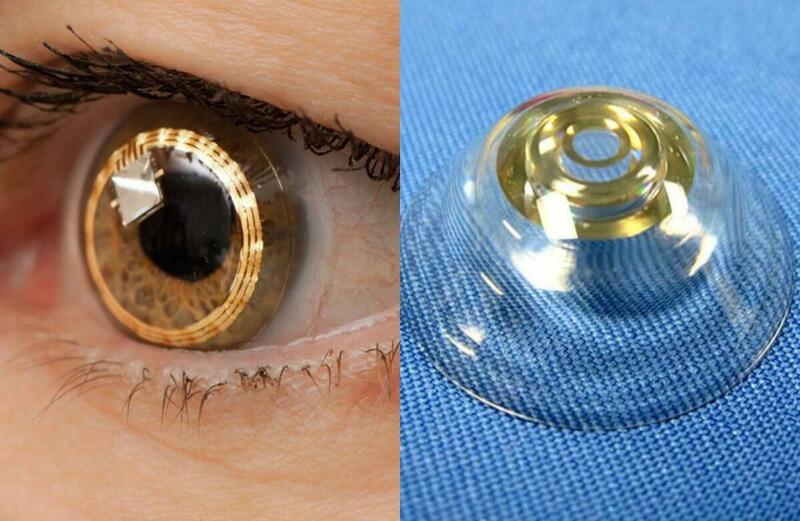 Scientists have come up with a telescopic contact lens. It allows people to see objects almost three times larger than they are. Although, at present, it’s only useful when you’re wearing a particular pair of electronic glasses. This doesn’t sound safe, but it just shows how far technology has advanced in our lifetime. “Frank dialogue” is a strange way to word that. Using only a single card to keep the arrangement, I’m not sure how to do that. 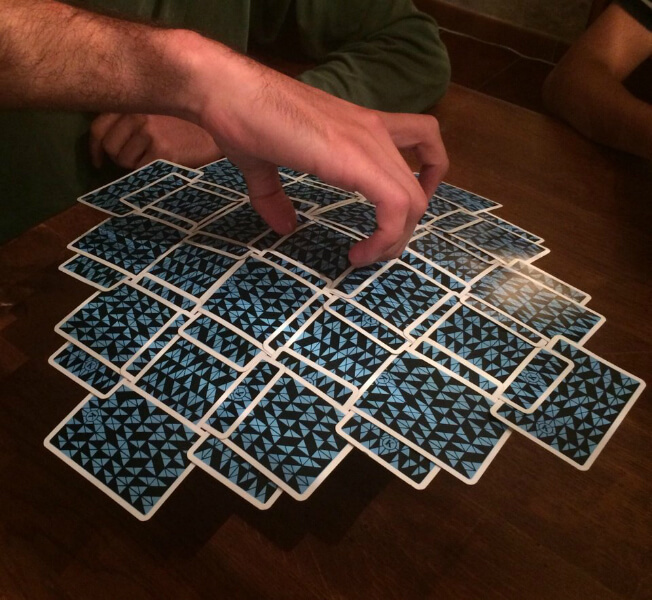 You’re going to need a ton of time, patience, and practice to perfect this trickery. That, or just need a bunch of super glue and some easily impressed friends. Either way, the cards look trippy. Who would have thought that Nerf darts were so dangerous? Stay tuned for that! 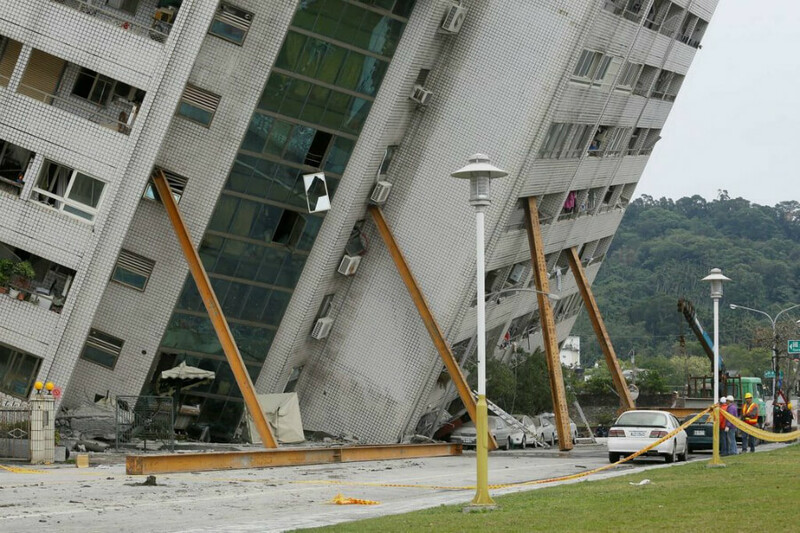 It happened right after an earthquake in Taiwan. It’s temporary support for the rescue team to find survivors. Eventually, it did come crashing down. Although, it’s the kind of thing I’d like to see a documentary on. Something that explains the logistics of safety demolishing and this unstable building. A simple toy can be dangerous. 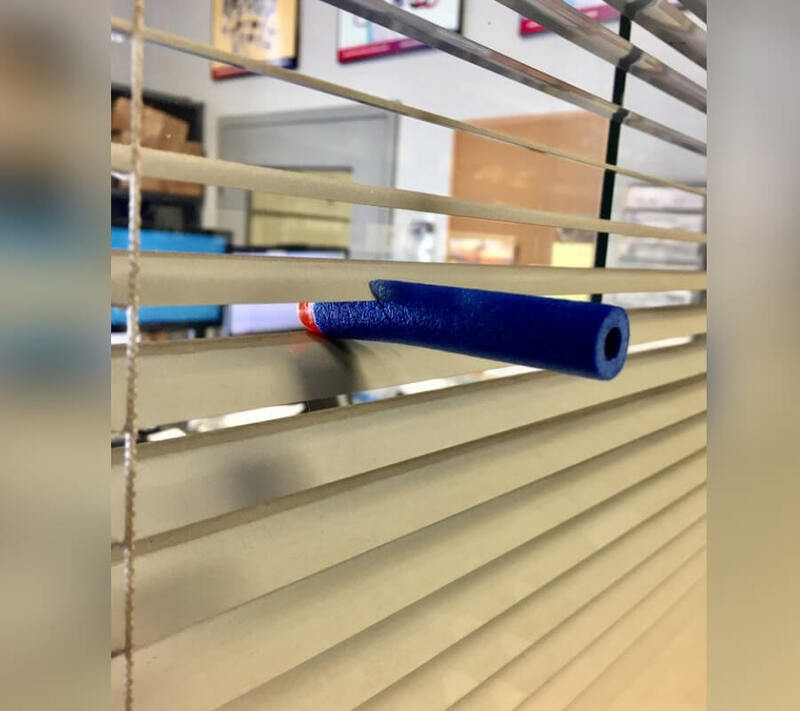 The blinds may belong to someone’s office, but they nearly cut through the dart. It’s like they’re little sharp dust magnets and they could be a benefit to clean those blinds. But, I think the person who did this is having too much fun with the Nerf gun. 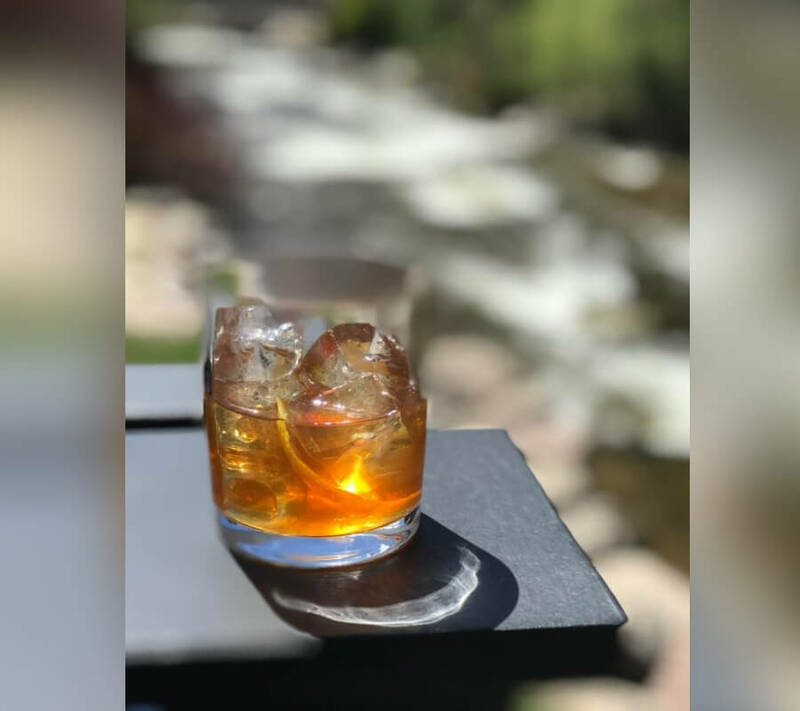 This glass looks like most of it is gone. It would be enough for you to think that this would spill everywhere. It honestly looks like the top half of the glass is completely gone and those ice cubes are just floating in space. This won’t stop me from drinking it, but I’d be especially careful picking it up. For a moment, it looks like it was dry ground. 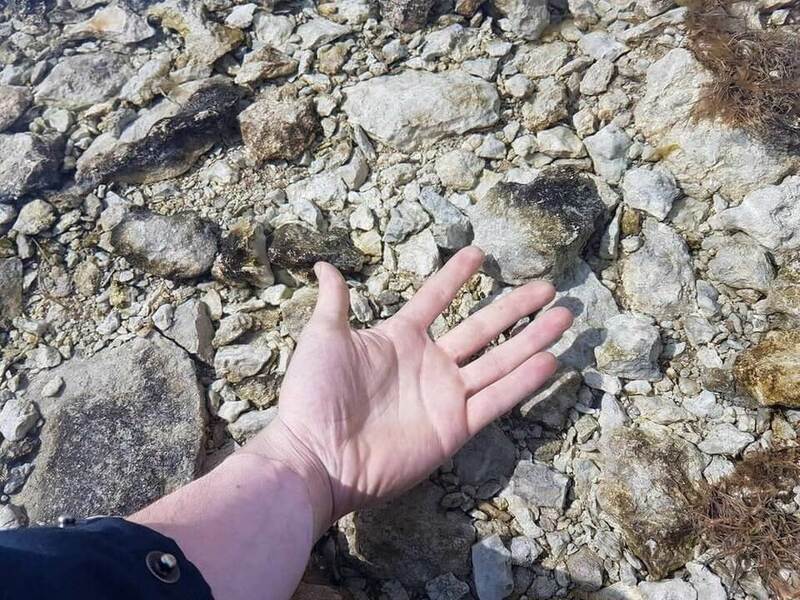 However, if you didn’t notice the line on the wrist, nobody would have guessed that the hand is in water. Even with a polarized lens, it would have to be remarkably clear to still show up like this. 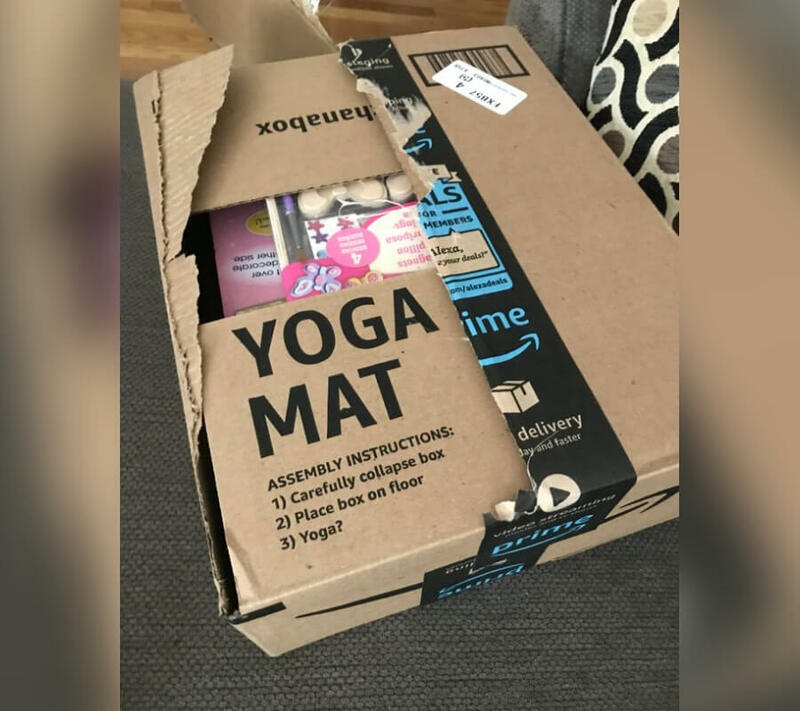 I wasn’t aware that Amazon had hidden “yoga mat” instructions on their box. But, I guess you learn something new every day. Although, it’s nice to know that it’s pretty easy to get into yoga. It’s literally just open, roll, and yoga. I give the Amazon Yoga Mat a 5/5 star product rating.